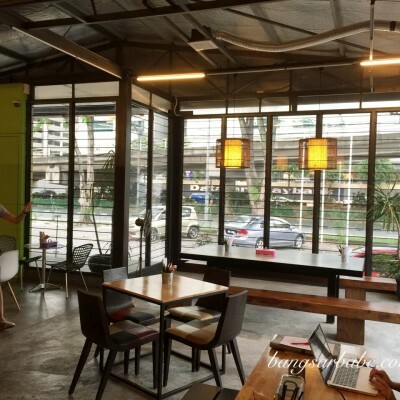 I used to order cocktails when I dine at restaurants but these days, I get my fix at a cocktail bar such as SIX Bangsar. 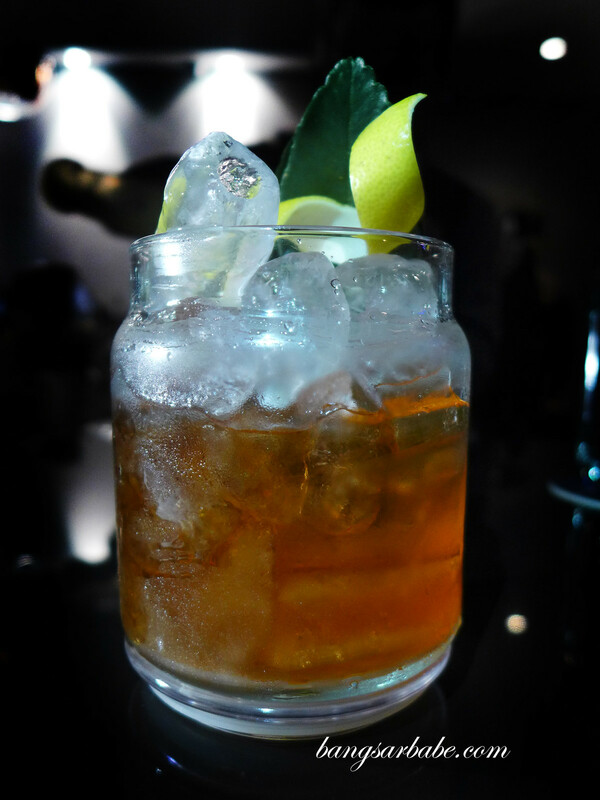 Reason being, a restaurant is more likely to serve you a less stellar cocktail than a bar that specialises in cocktails. Cocktails to me, can be divided into two categories – good and not so good. You either like it or you don’t. 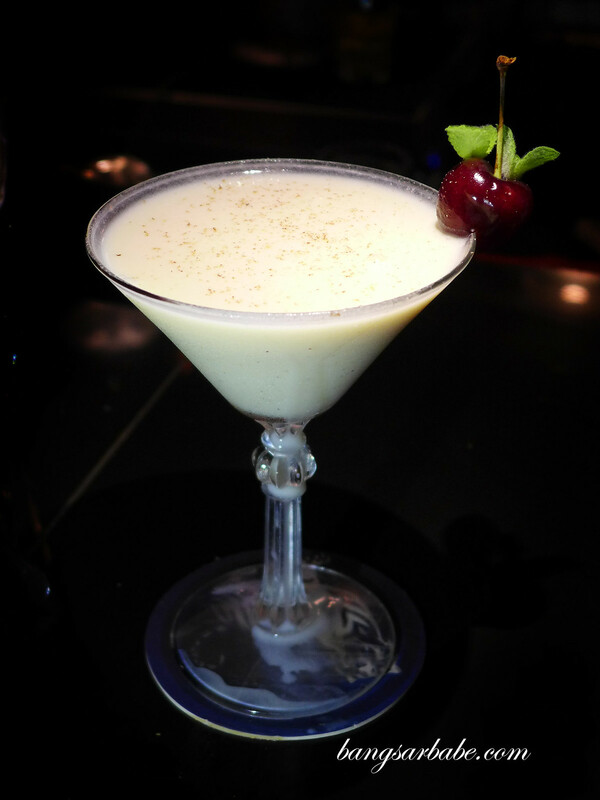 Imran’s 6 Eggs Short Of A Basket (RM25 nett) is SIX’s take on the traditional Christmas eggnog, made with spiced rum, house creamy custard infused with cinnamon, nutmeg and cloves. This swizzle is an easygoing affair – a holiday drink that is perfect with a Christmas stollen. 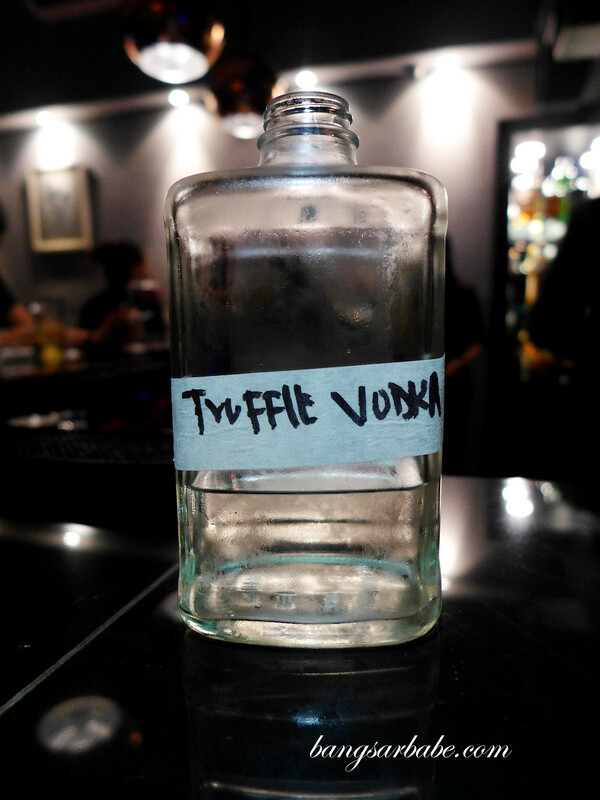 They also offer a non-alcoholic version (6 Eggs Short Of A Shot) but that wouldn’t be as fun. It’s RM18 nett if you still want to give that a go. The 6 Hit Wonder (RM36 nett) is a wicked combination of aged tequila infused with lemongrass and kaffir leaves, a potent touch of Vermouth and Aperol and house bitters, tamed by the sweetness of organic agave nectar. The ingredients used have the right pedigree – an important factor is determining the line between good and not so good. 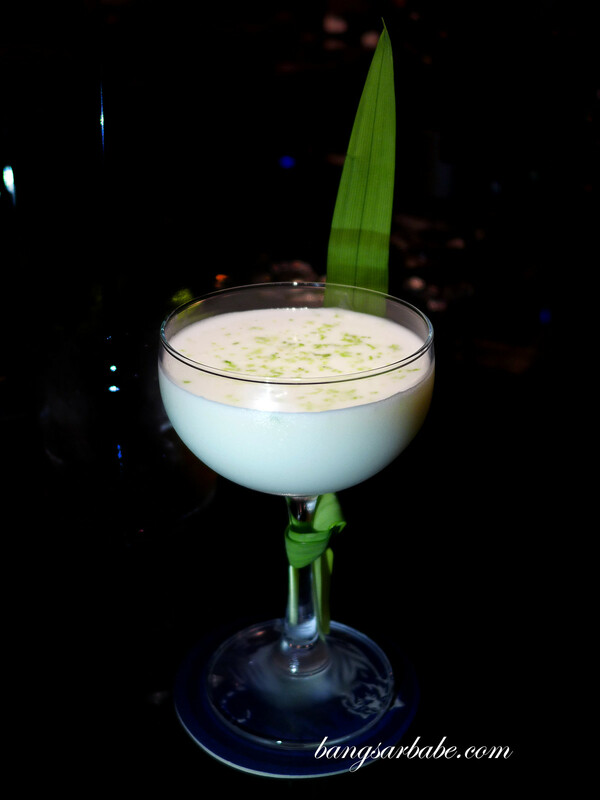 6 Times a Lady (RM36 nett) tastes like a local mojito where Imran infuses the rum with pandan and selected Mexican Reposado, tops off the cocktail with a shaving of ginger and coconut, and a spray of house bitters. 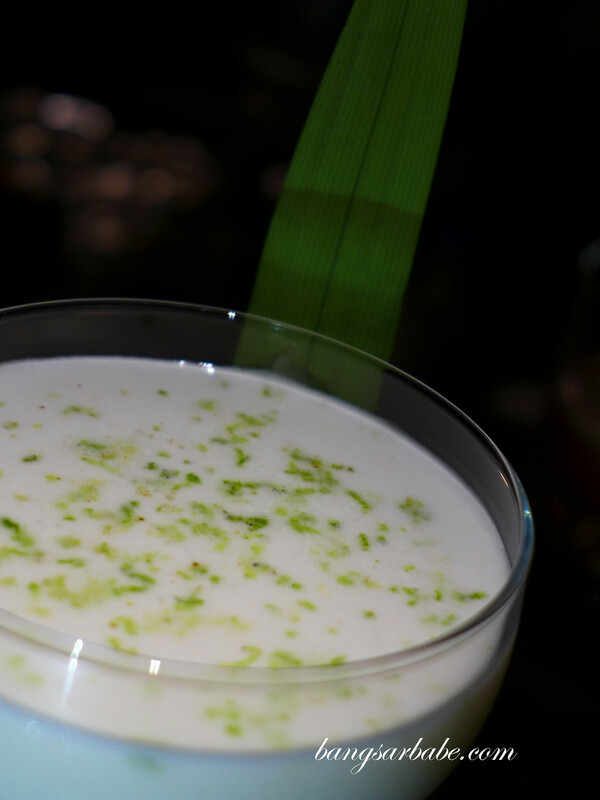 At first sip, the drink is tangy and the creamy swirl of tropical goodness hits you as the zest settles. Back to Square 6 (RM42 nett) really hit the spot for me. It is minimalistic and manly; a cocktail that you finish voluntarily. 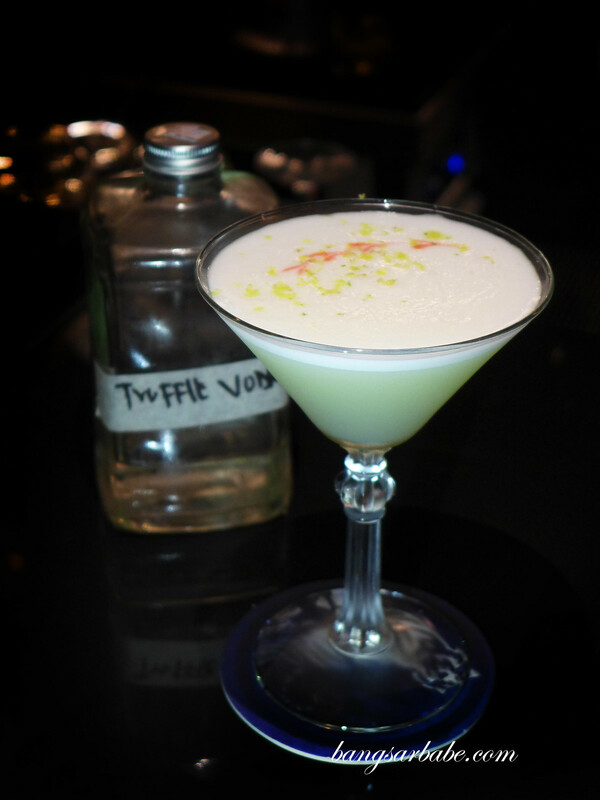 It’s essentially a tipple of Hendricks Gin with a generous splash of Shochu Wanko. I love the touch of salted syrup Imran created as it really complements the cucumber bitters. 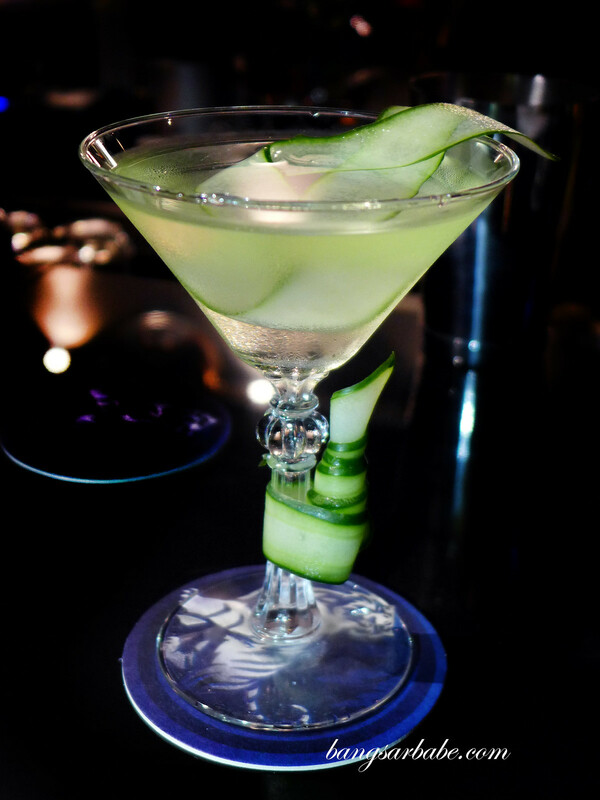 Definitely not for lightweights as there’s 21% alcohol in each glass – a salty, sweet and potent cocktail. 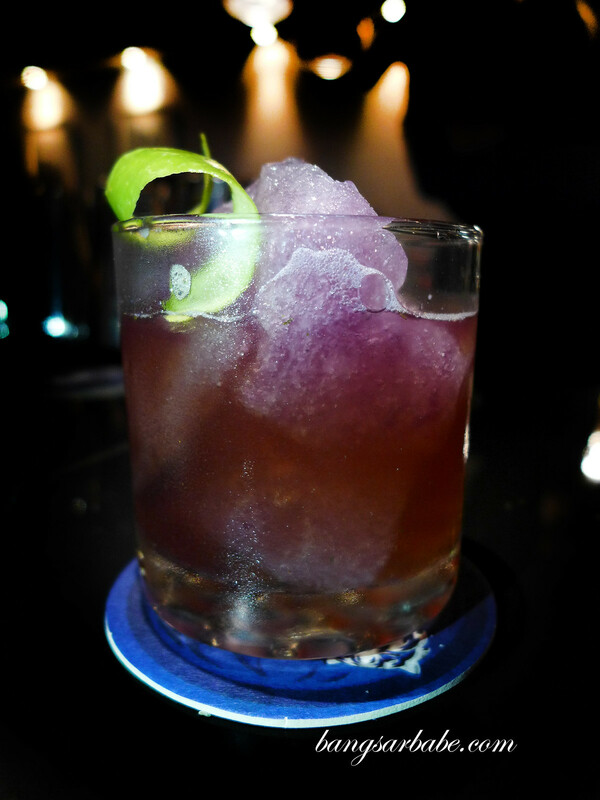 Cloud 6 (RM38 nett) is a fruity concoction with lavender and apple, with Singleton Single Malt whisky for a grown-up feel. I call this a very alcoholic Dr. Pepper, minus the syrup-y sweet nature of the soft drink. The cocktails are available from December onwards and if you’re in the mood for something different, get Imran to surprise you. He always does!